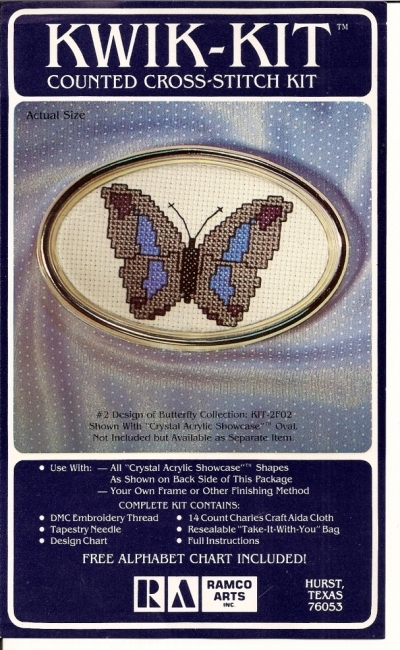 Kwik-Kit Counted Cross-Stitch Kit Pattern >BR>Condition: Complete with Instructions, Cloth, Thread and Needle. 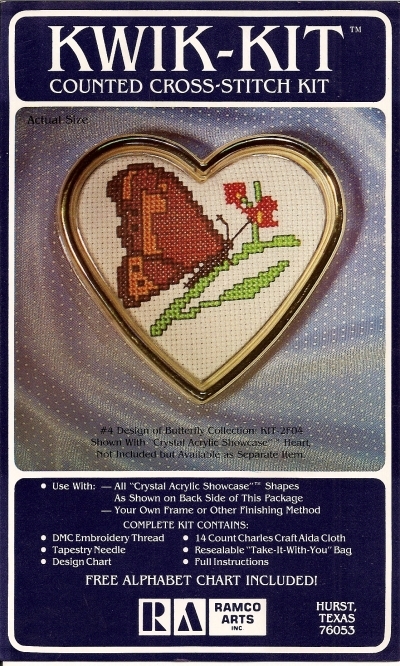 Kwik-Kit Counted Cross-Stitch Kit Condition: NEEDLE MISSING - otherwise Complete. 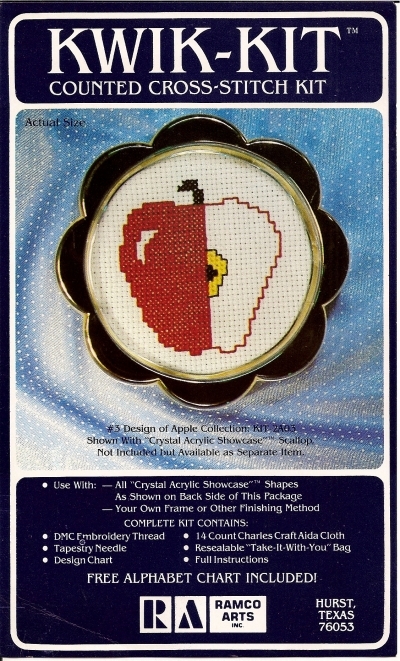 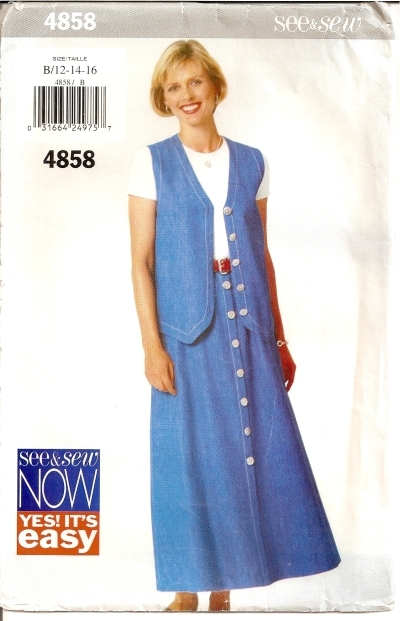 Kwik-Kit Counted Cross-Stitch Kit Pattern Condition: Complete with Instructions, Cloth, Thread.NO NEEDLE. 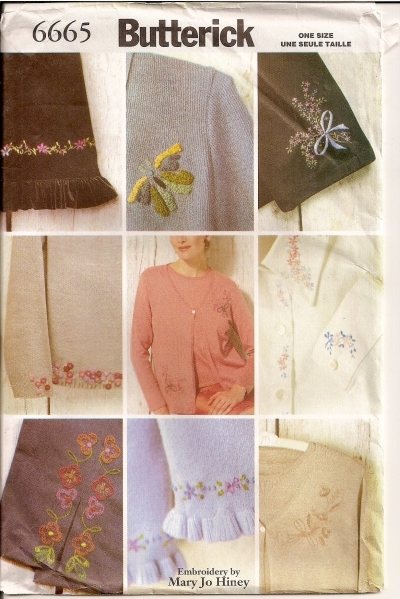 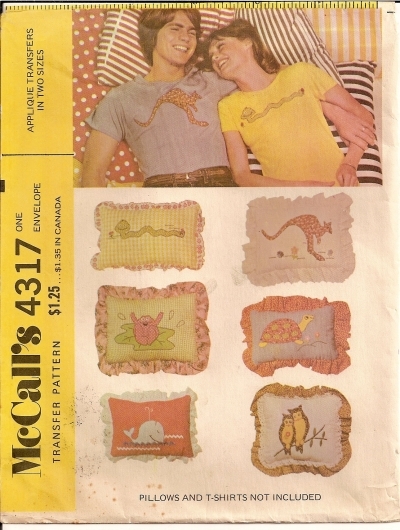 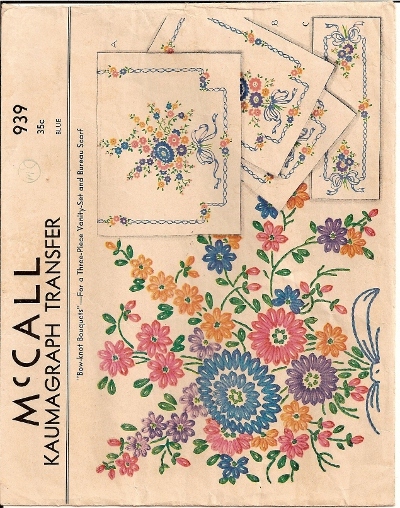 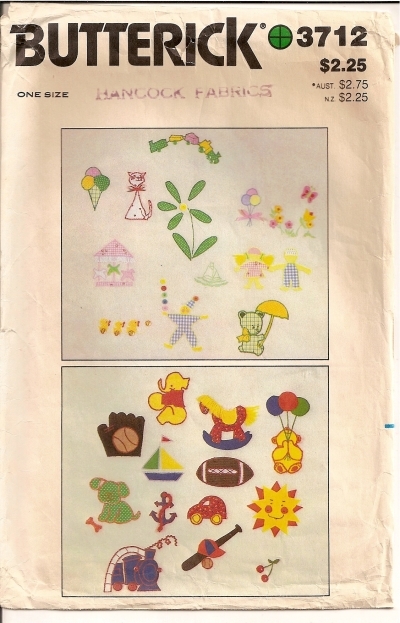 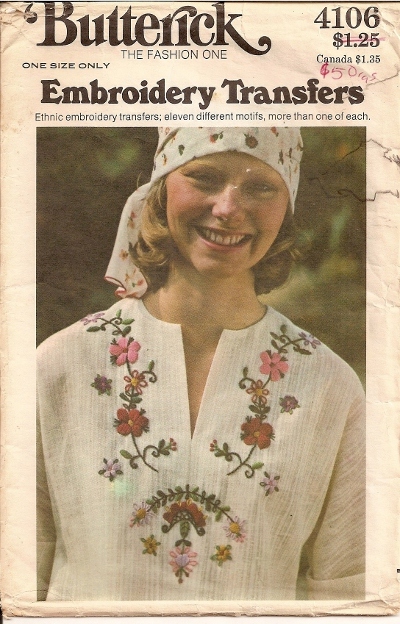 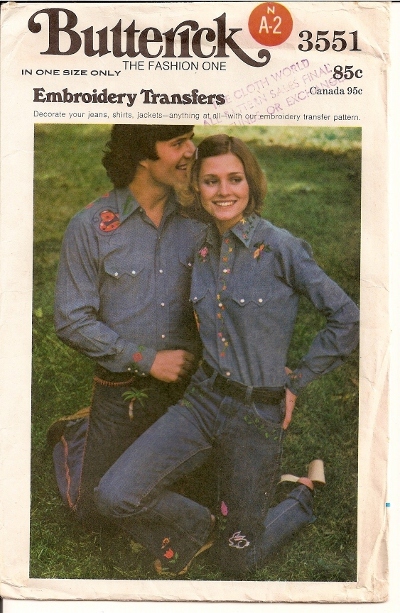 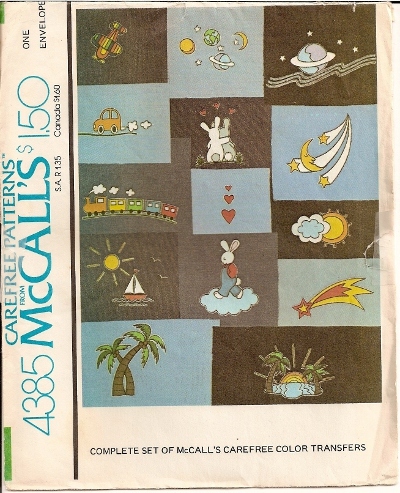 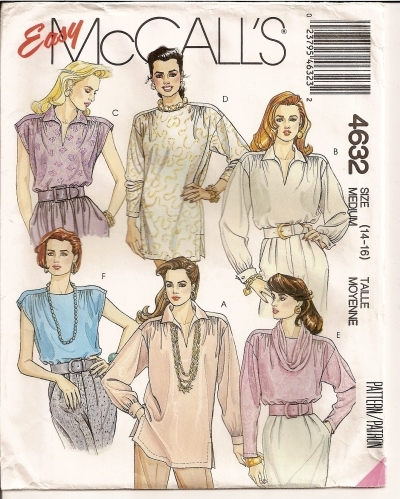 Butterick 6665 Pattern Embroidery Transfers - (See back of envelope for details) Condition: UNCUT - Factory Folded.